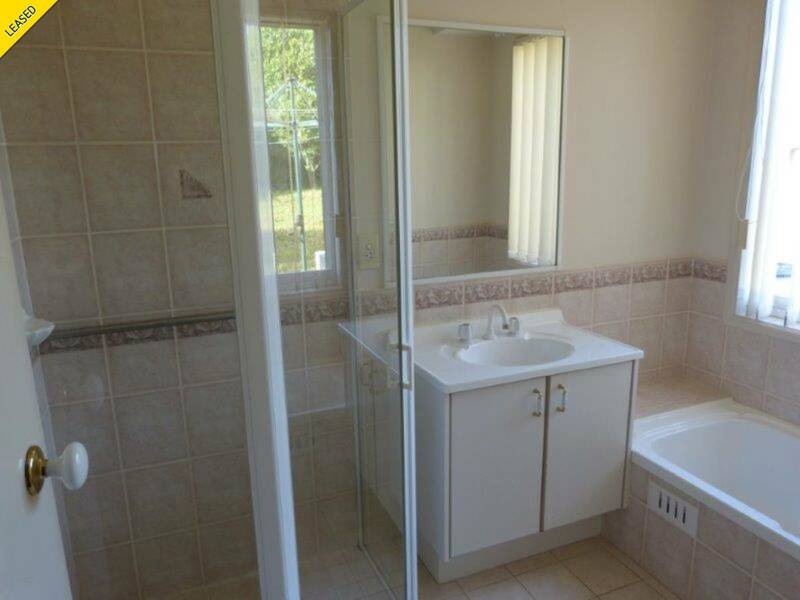 Freshly painted four bedroom home, main bed with timber boards, ensuite & walk-in robe, Bed 2 with timber boards, Bed 3 & 4 with mirror robes, Formal lounge & dining, tiled large family & separate meals, kitchen with gas cooking & dishwasher. 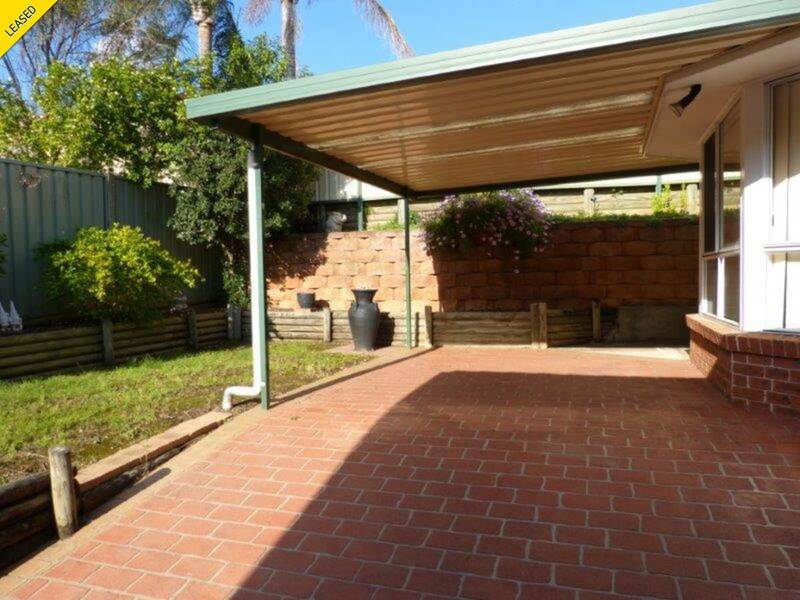 Double garage with single drive through, pergola & ducted air. 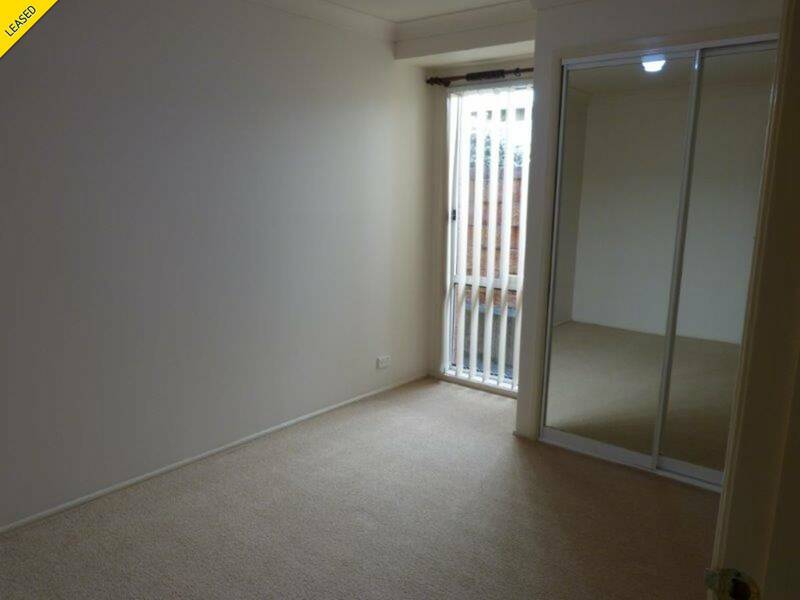 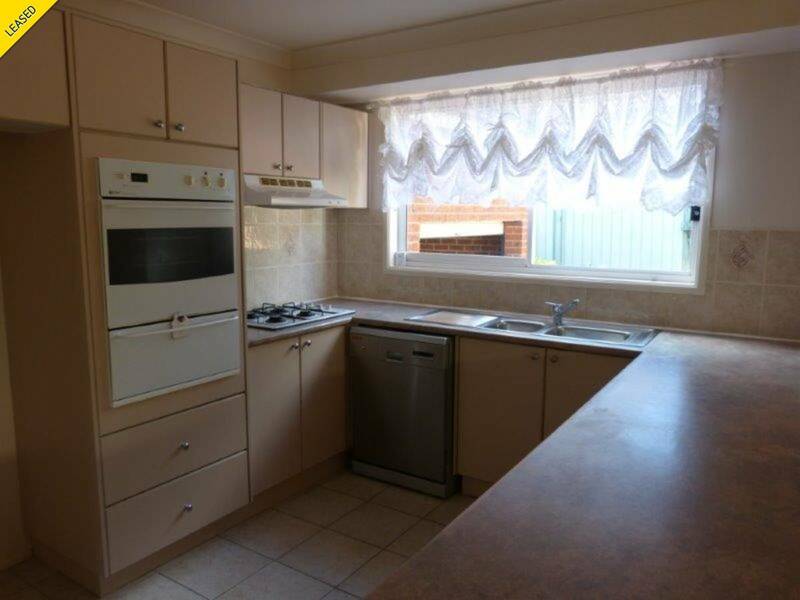 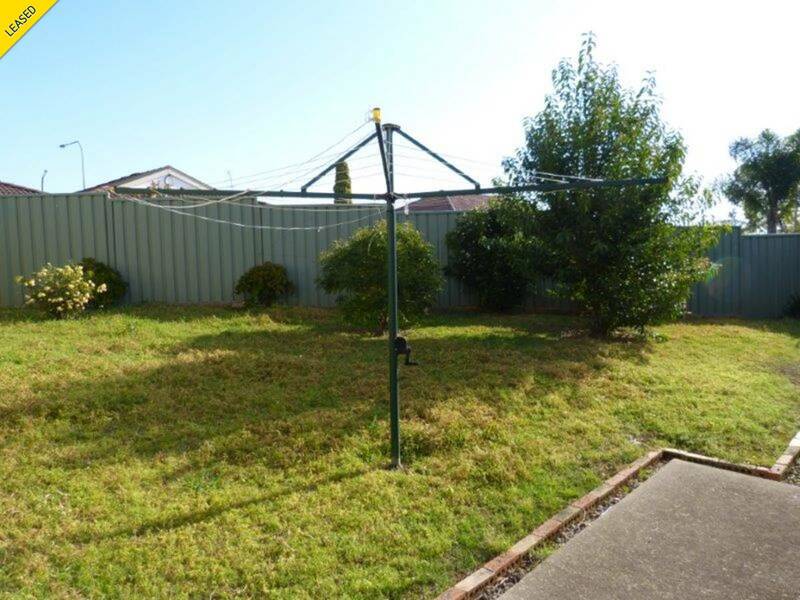 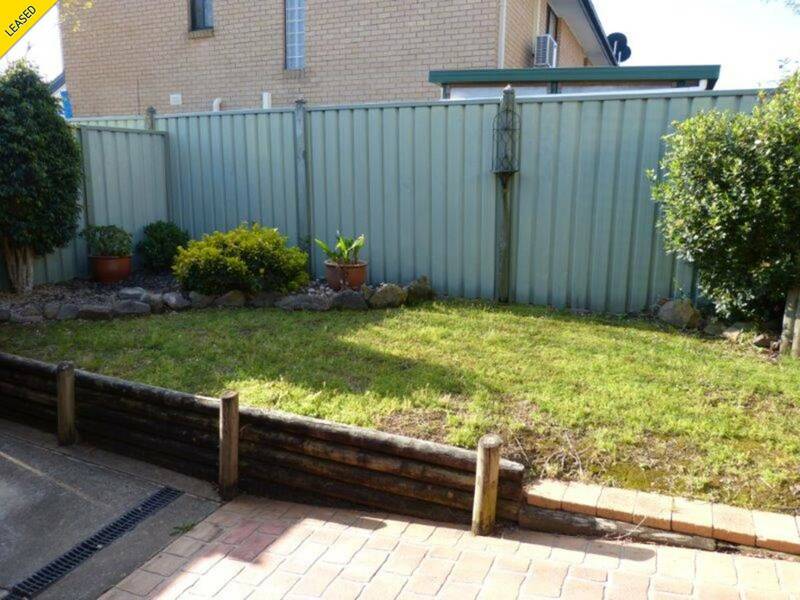 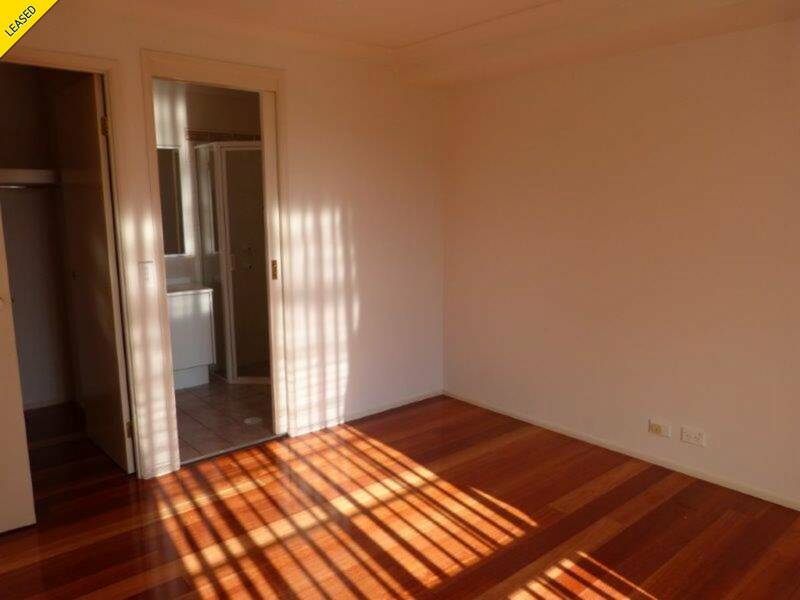 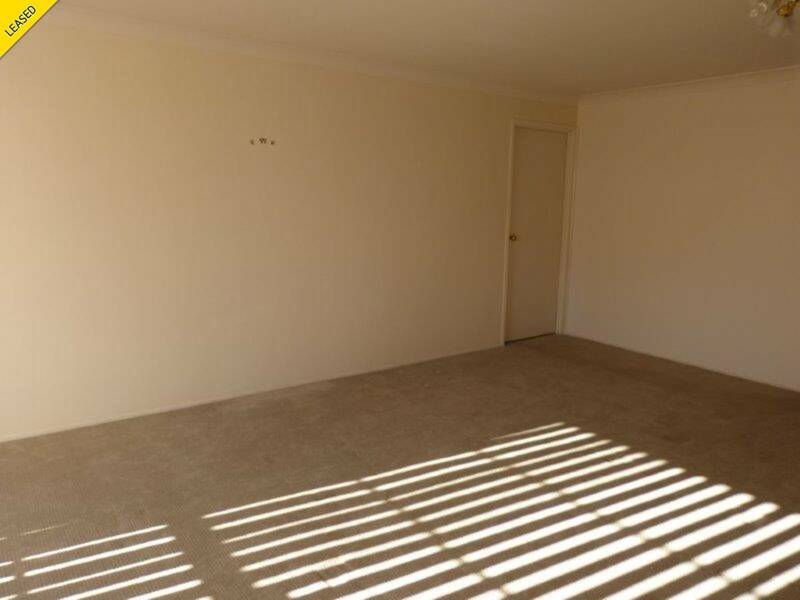 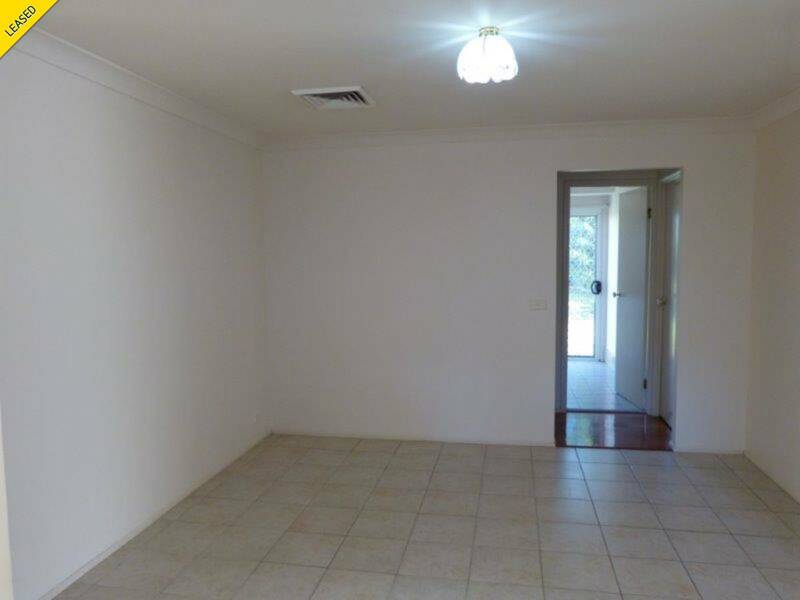 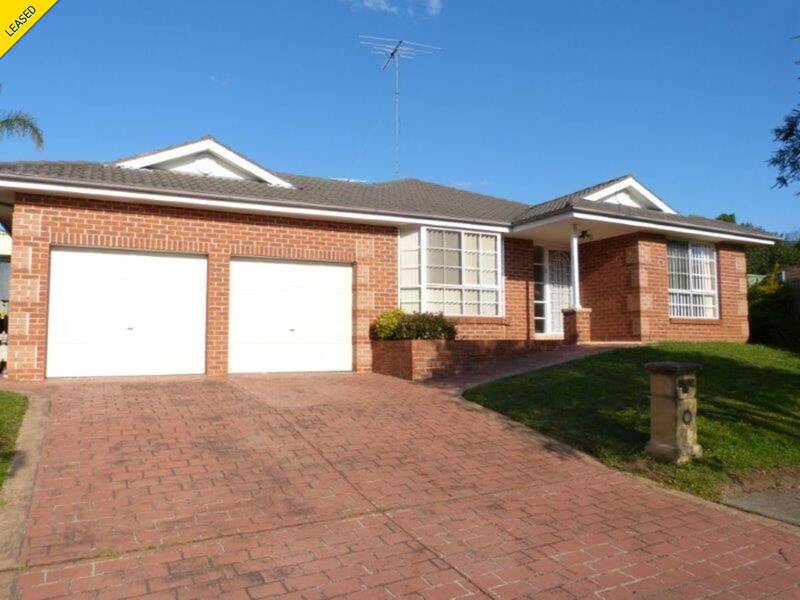 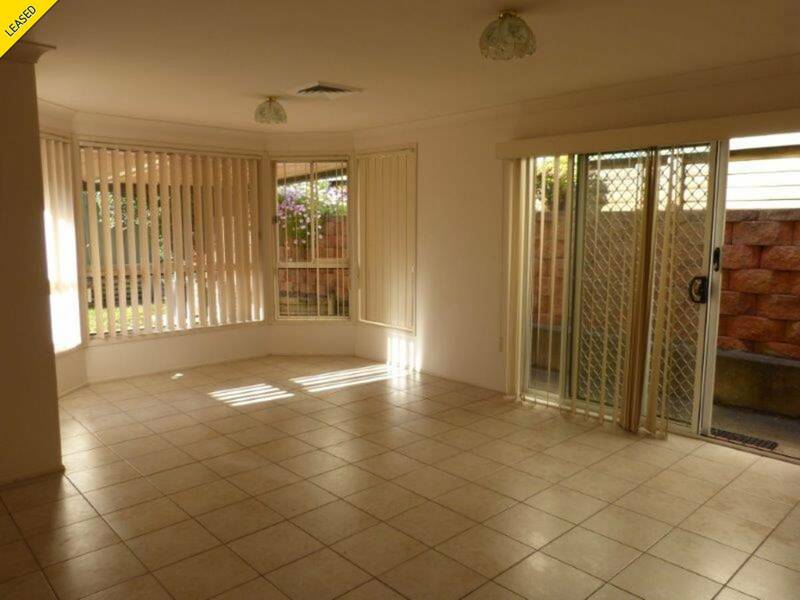 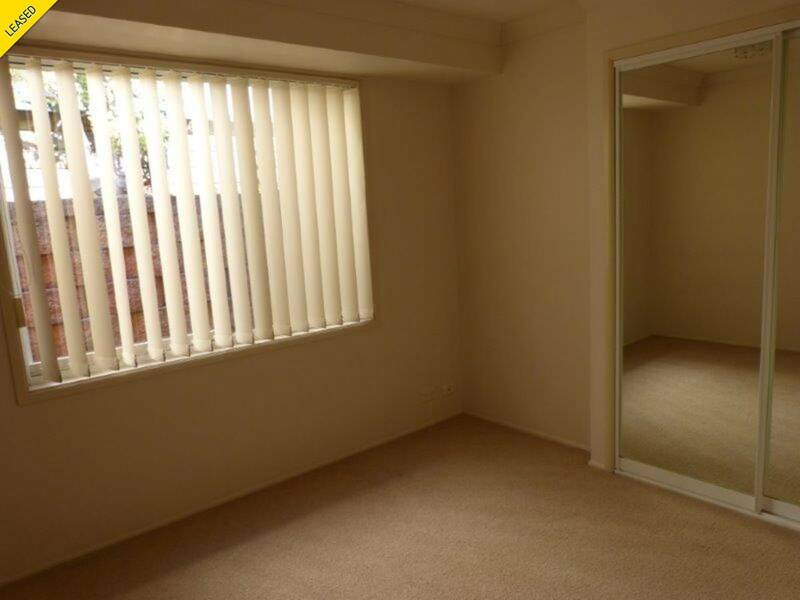 All in a quiet cul-de-sac position yet easy walk to transport, schools & shops. 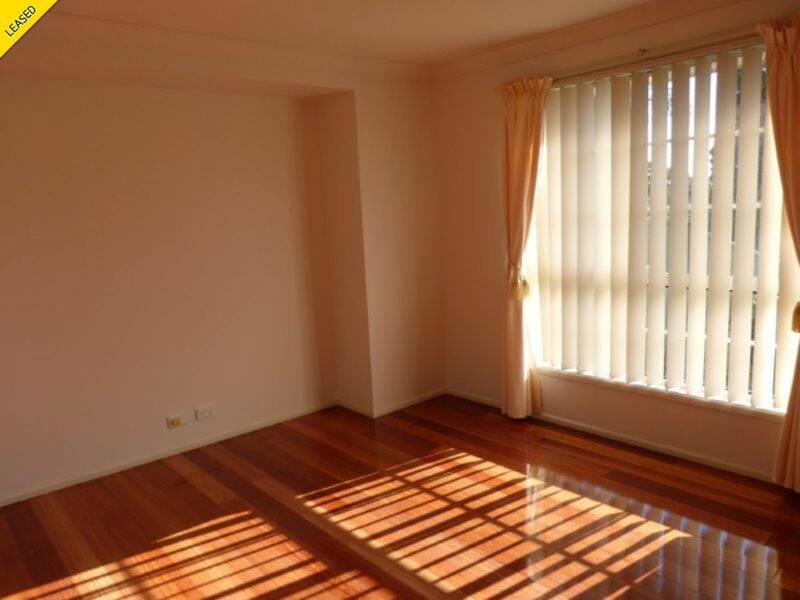 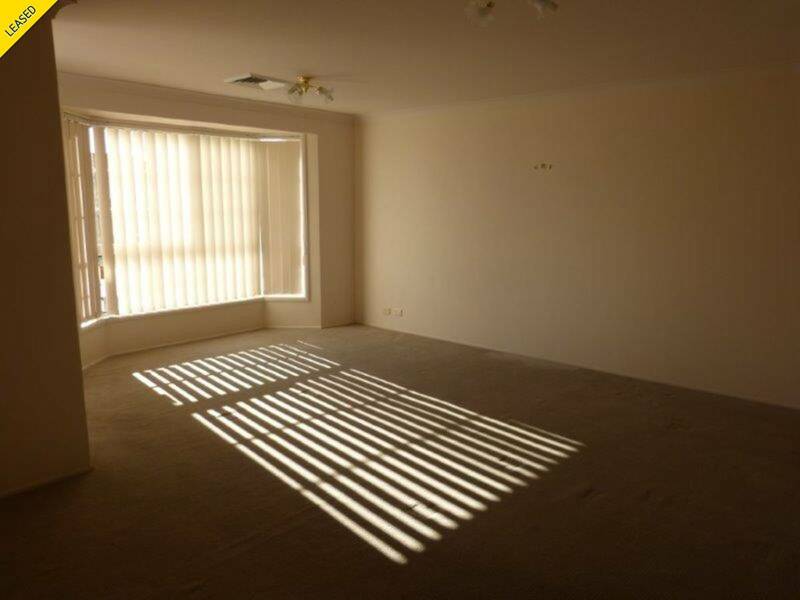 Call Quakers Hill's Premier Real Estate Rental Agents Laing + Simmons Quakers Hill to arrange your inspection today.